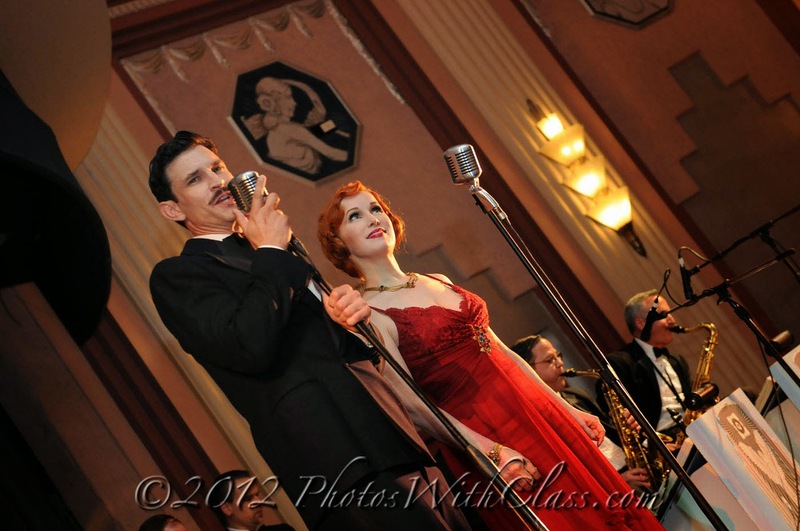 "Now in it's 12th year, the Avalon Ball is an fantastic journey into the past when Big Bands played for huge audiences which were broadcast to the nation in the Art Deco Casino Ballroom built in 1929 and located in the city of Avalon on Catalina Island. Completely restored just a few years ago, the ballroom retains its original romantic style--a lavish medley of rose-hued walls, an arching, fifty-foot ceiling with five Tiffany chandeliers, an elevated stage, raised seating areas around the dance floor, and a vintage, full-service bar in back. 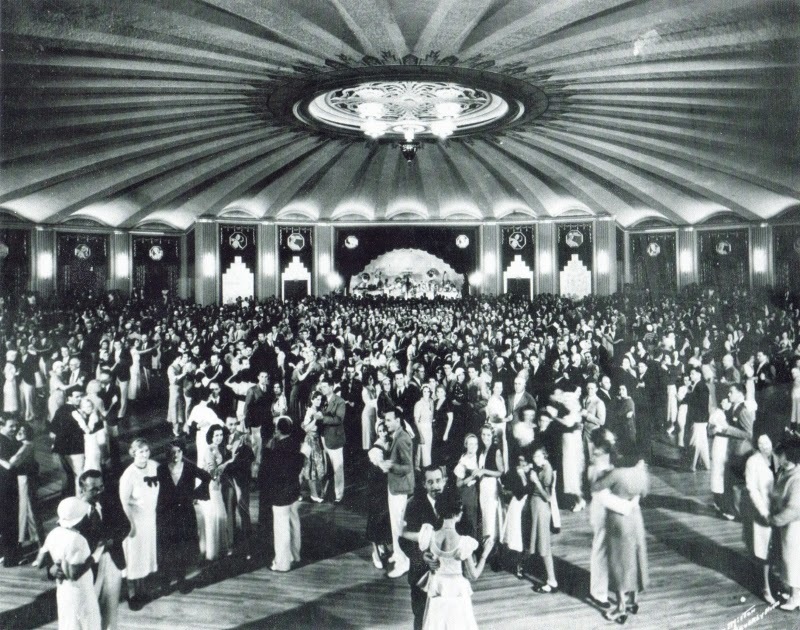 This magical night features an evening of dancing to music from the 1920s and 30s performed by Dean Mora & the Avalon Ball Dance Orchestra. Immerse yourself in glorious Deco opulence gliding across the 10,000 square foot dance floor surrounded by romantic ocean views." 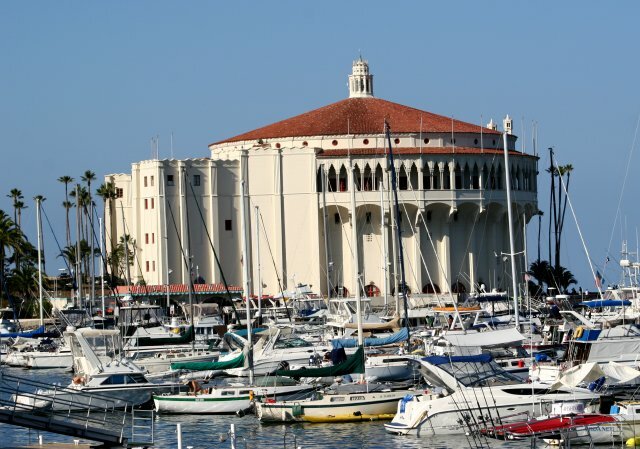 Ferry tickets can be purchased through Catalina Express. For tickets and more information, visit the Art Deco Society website. Art Deco Casino Ballroom in Avalon on Catalina Island, built 1929.